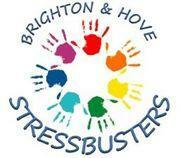 From talks and demonstrations of a variety of wellbeing approaches giving you practical tools to reduce your stress level, to a range of classes, workshops and courses carefully selected based on their effectiveness and affordability, Brighton & Hove StressBusters is a community programme dedicated to wellbeing and stress management. From NLP to yoga, mindfulness to hypnotherapy, science talks to energy healing, StressBusters cover it all! • Are you are interested in learning about the different ways to combat stress, improve health and further your emotional and spiritual development? • Would you like to meet therapists, practitioners and instructors who are eager to share their skills and help you discover effective ways to enhance your wellbeing? • Maybe you are looking for a quick boost to your mood and energy levels or just a bit of pampering? If you have answered 'YES' to any of these questions, then Brighton & Hove StressBusters is a community for you. 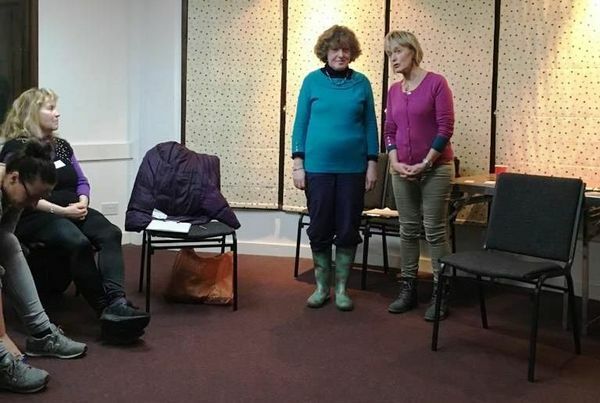 The programme includes monthly talk & demonstration evenings and regular classes, workshops and courses. For more information about different stress-related issues, therapeutic techniques, event calendar and a useful directory of stress-busting practitioners, visit: www.hovestressbusters.co.uk .